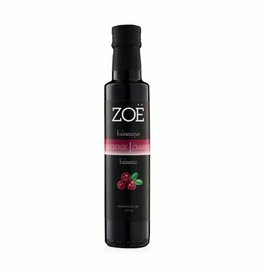 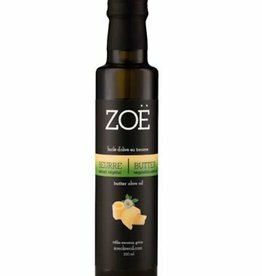 Zoë infused balsamic vinegars are simply delicious. 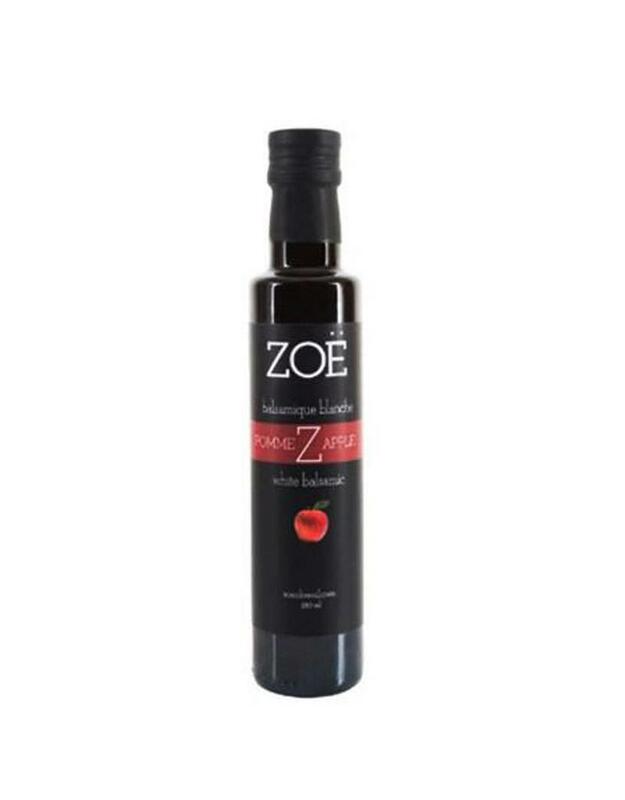 It all starts with dark or white balsamic vinegar from Modena Italy, which gets infused with freshly squeezed fruits from Messinia, Greece to create something so special you will instantly fall in love. 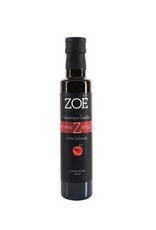 There are no artificial flavors, colors or sugars added: simply real aged balsamic vinegar with fresh squeezed fruit. There are an infinite amount of uses: anything from simple salads to caramelizing veggies or adding a few drops to your Martinis! Zoe balsamics are kept in oak barrels until it reaches perfection. 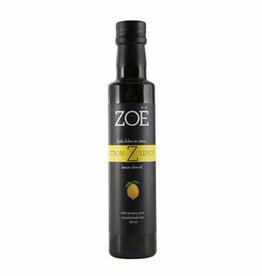 The Apple juice is then added to create a taste that will leave you wanting more.